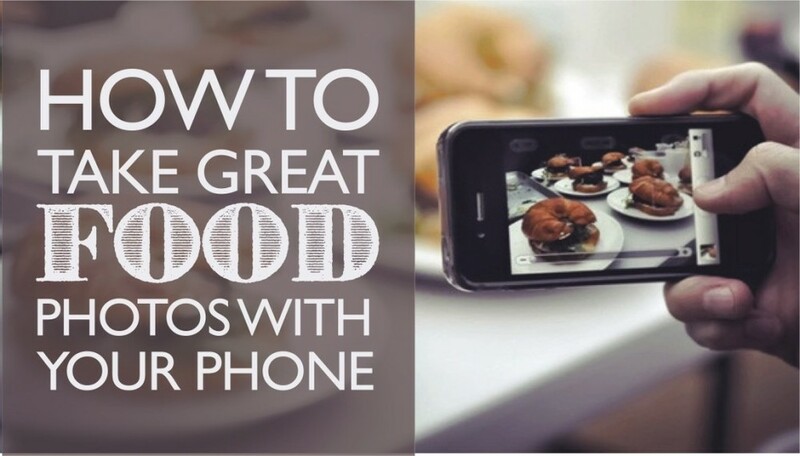 Whether you’re an avid foodie or simply enjoy sharing photos of your meals on social media, it’s really important to know the basics of food photography. The simplest task of having your plate at a certain angle could be the difference between a photo with few likes and a photo with a bunch of shares. In this blog, we'll give you the basics of food photography! 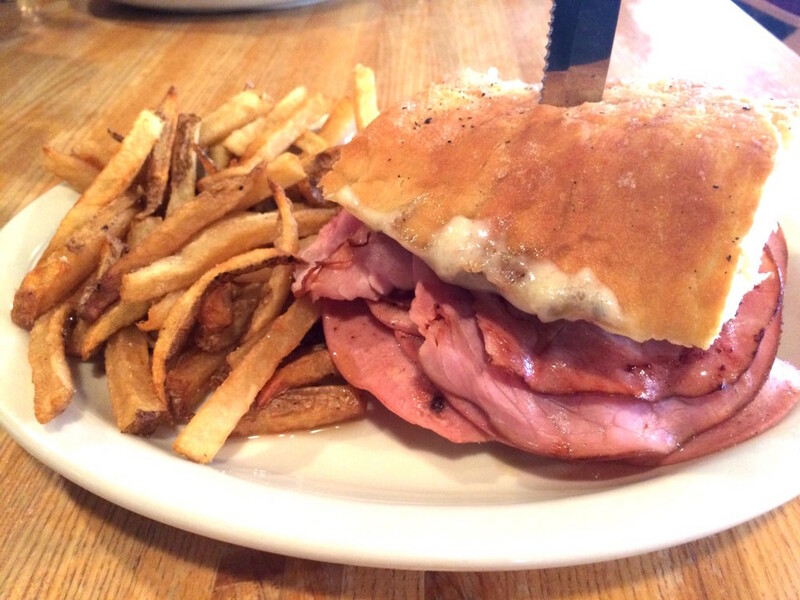 If you would have taken this photo of the Muffalatta from the aerial view, you would only see the top of the bread and fries. You would miss out on all the layers of meat and the gooey cheese! 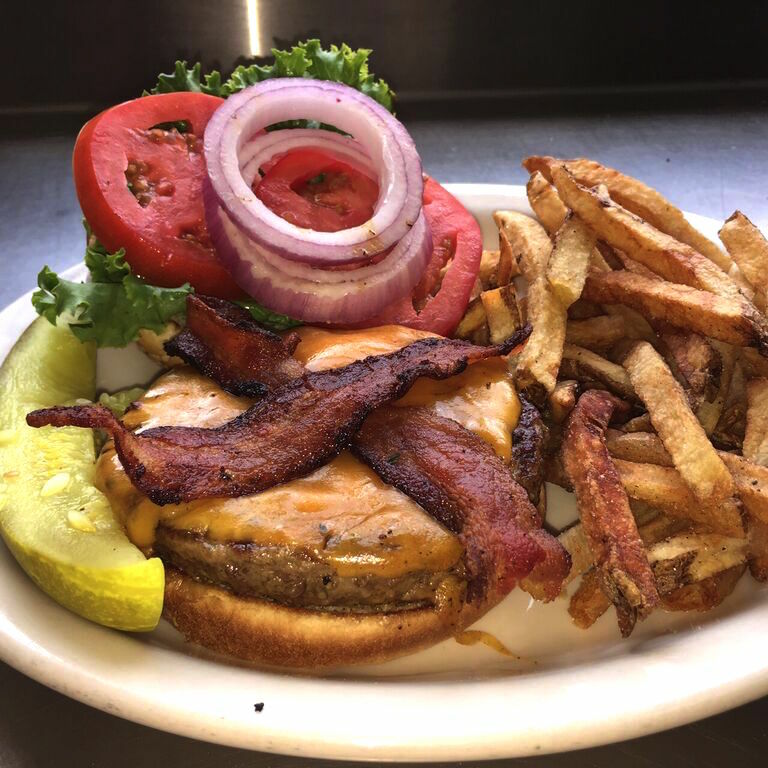 You can see the natural highlights on the burger that makes it look even more bright and delicious without filters! 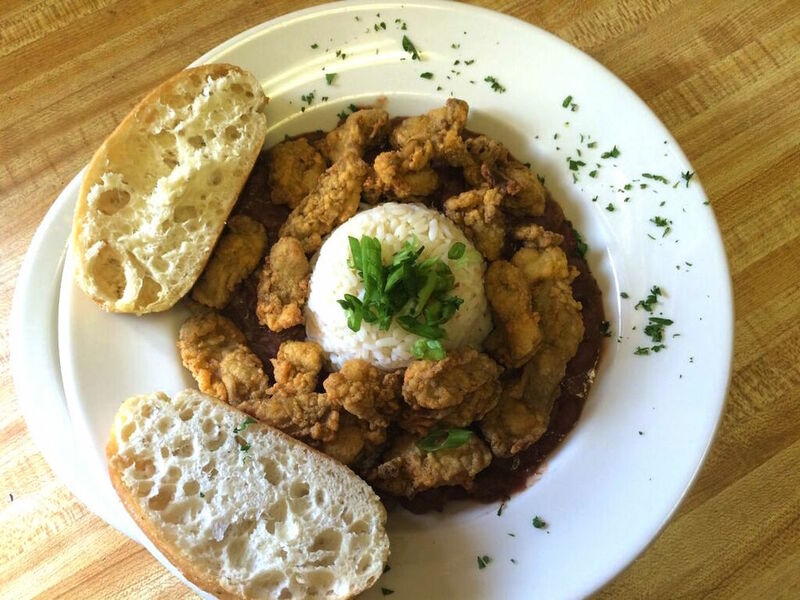 If you took a photo that is level with the table of these Fried Oysters with Red Beans and Rice, you would miss all the details on the plate. The bread would look one-dimensional and you probably wouldn’t be able to see the red beans on the edge of the plate.